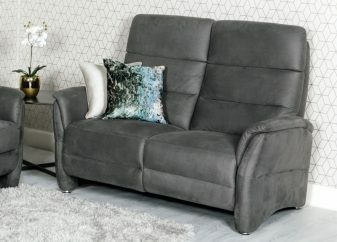 Cool contemporary styling, comfort second to none and practicality all come together to create the Oslo upholstery collection. 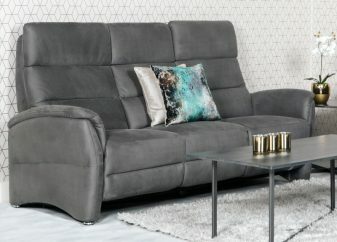 This stunning collection will sit well in many of today’s modern and contemporary interiors offering the ultimate statement piece a living room cries out for. It includes built in head and lumbar supports and a smooth electric reclining action on seats and headrests to allow optimum relaxation. 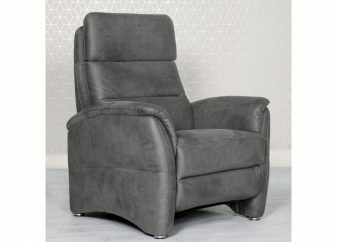 Available in fabric or luxurious leather. 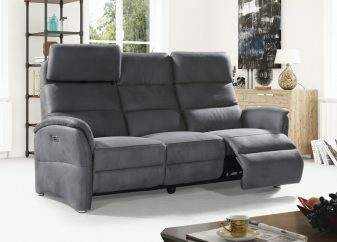 Loose yourself in its sumptuous cocoon of comfort to ease the stresses of the day away.